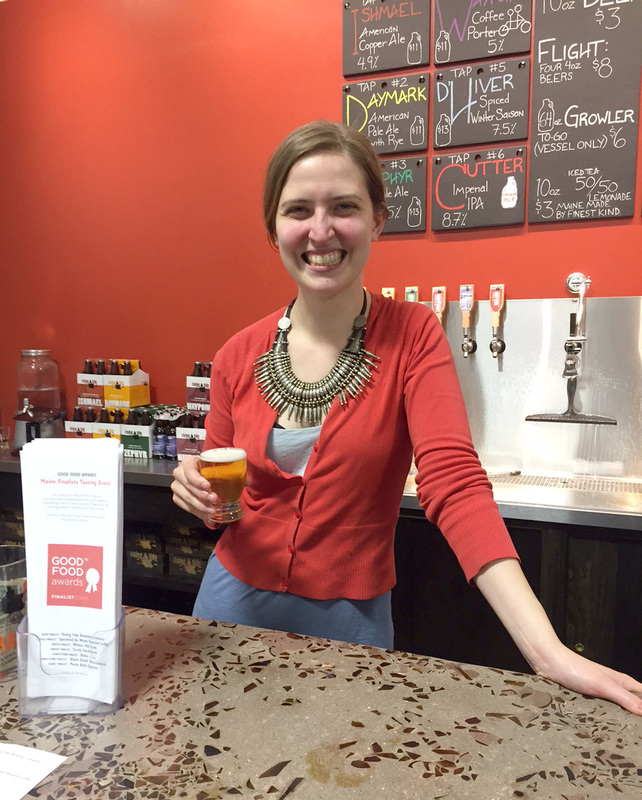 Stasia Brewczynski, tasting room manager at Rising Tide Brewing Company. 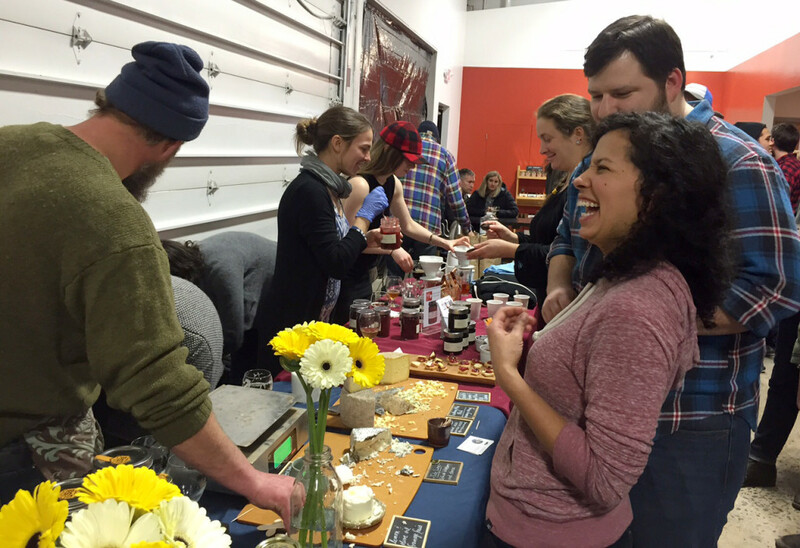 She holds a Daymark beer, a finalist for a 2016 Good Food Award. 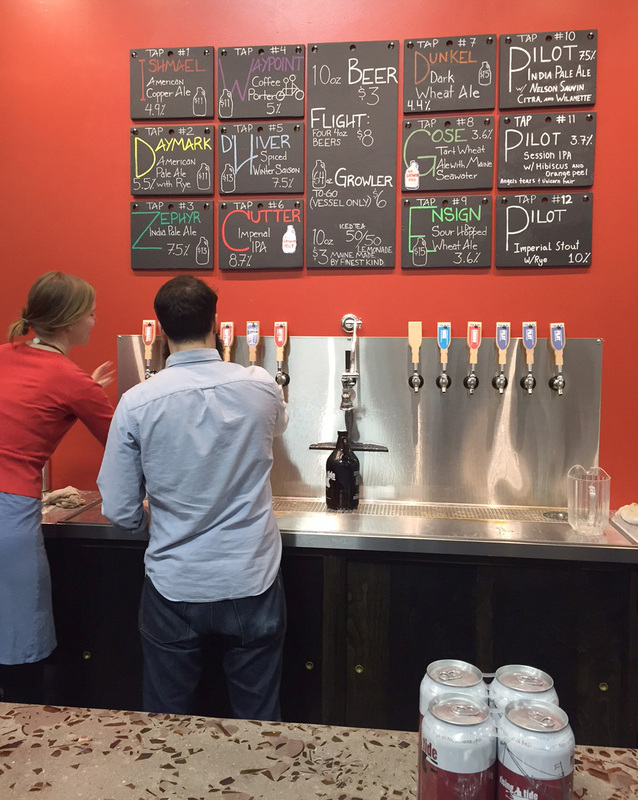 The beer lineup at Rising Tide's new tasting room. 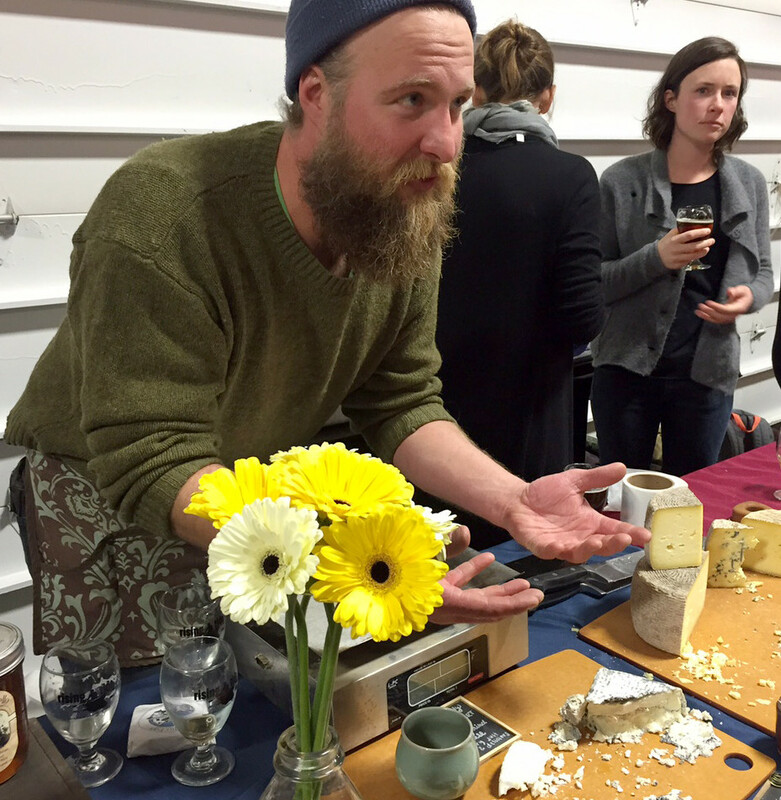 Steve Burger of Winter Hill Farm answers questions about the cheeses made by his wife, Sarah Wiederkehr.  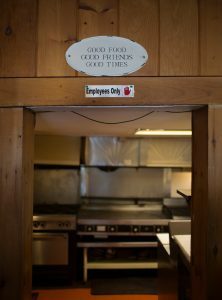 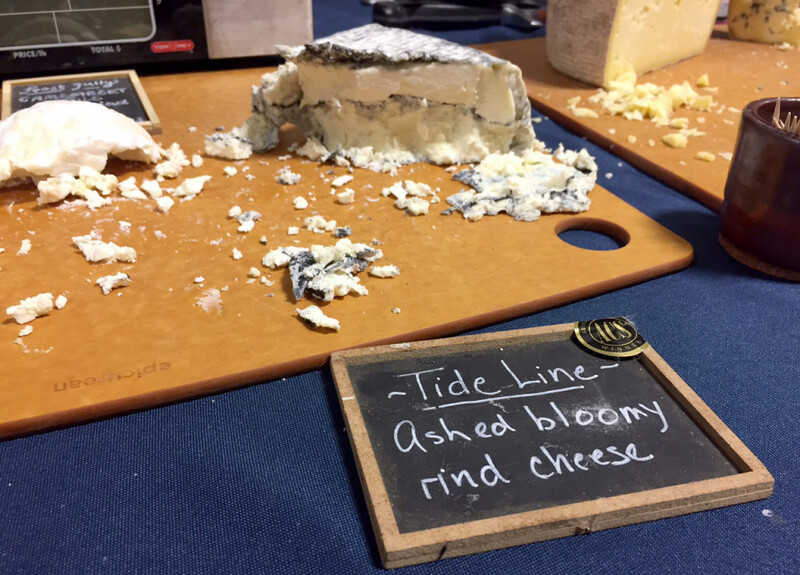 Winter Hill Farm's Tide Line cheese is a finalist for a Good Food Award. 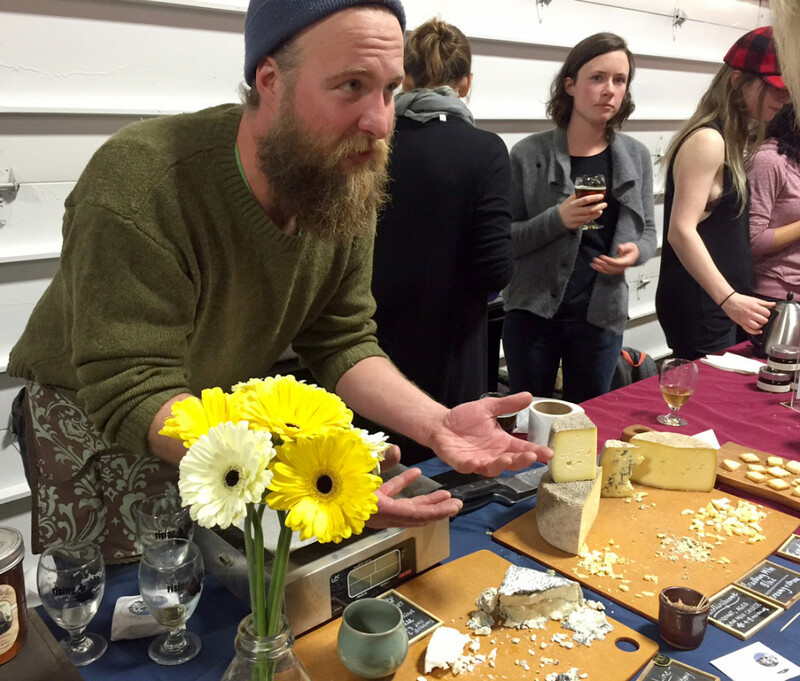 Guests enjoy tasting Winter Hill Farms cheeses. 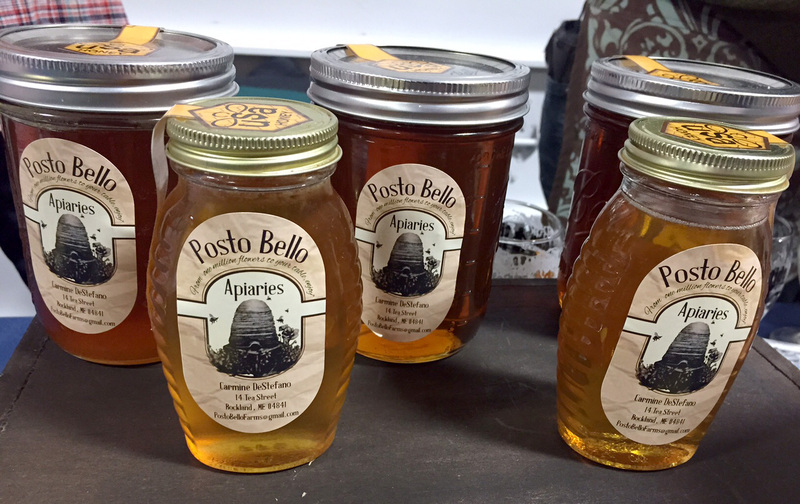 Raw wildflower honey from Posto Bello Apiaries, which means "beautiful place" in Italian. 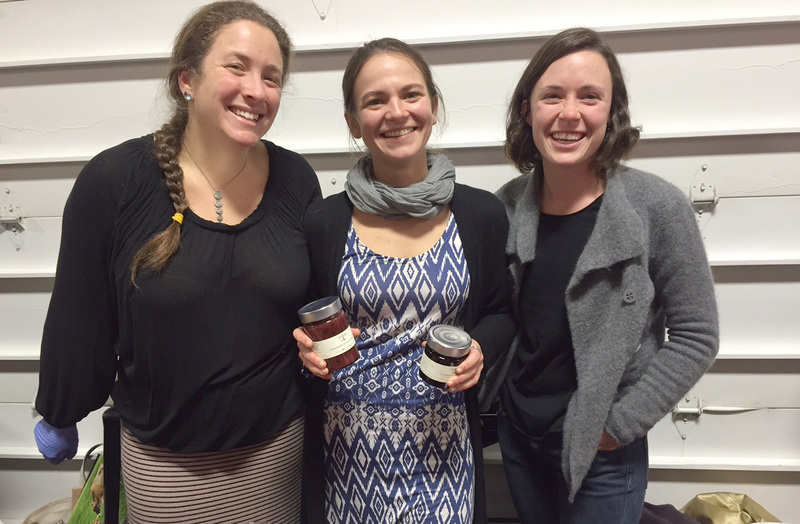 From left: Sandra Benson, Jennifer Legnini and Samantha Cuccaro of Turtle Rock Farm, a Good Food Awards finalist for its Garlic Scape Relish. 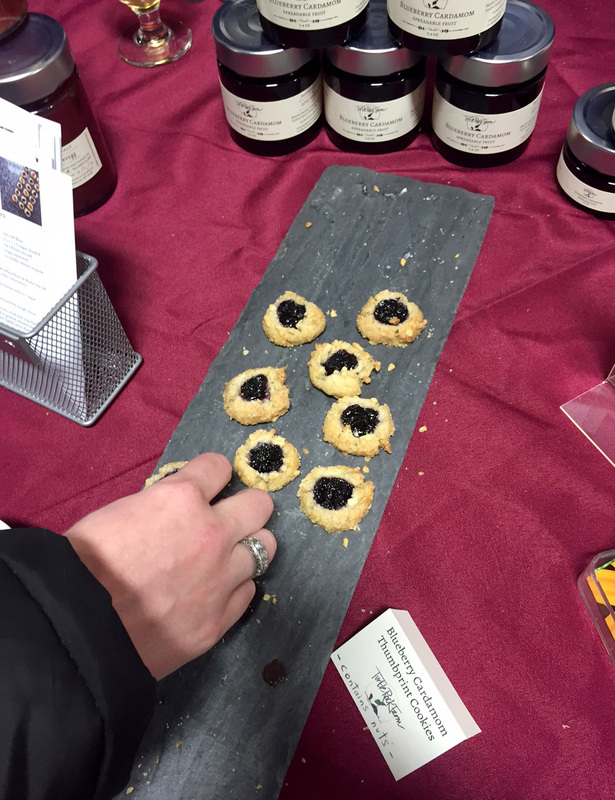 A guest samples a thumbprint cookie filled with Blueberry Cardamom Jam from Turtle Rock Farm. 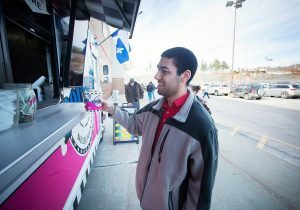 Vince Pelota samples a Bixby Bar. 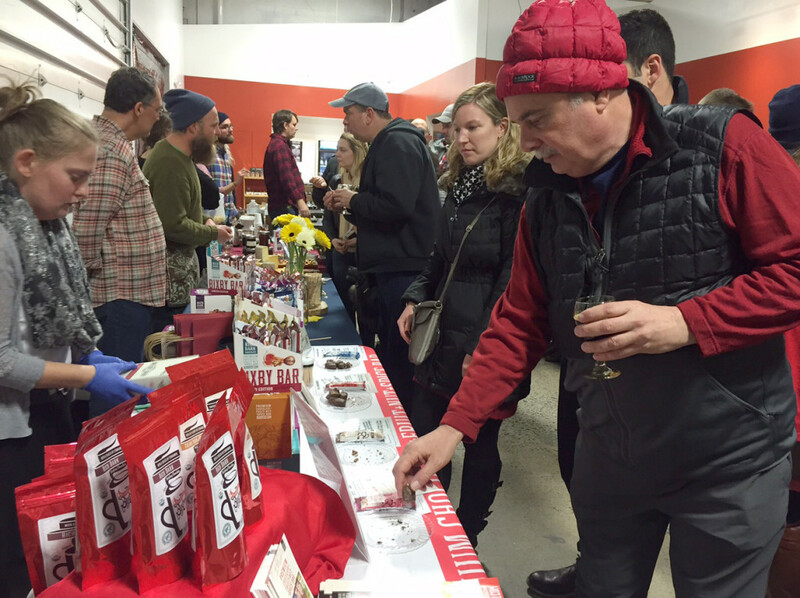 Bixby & Co.'s Nutty For You — an organic, vegan dark chocolate bar with crunchy peanut butter and Maine sea salt — is a finalist for a 2016 Good Food Award. 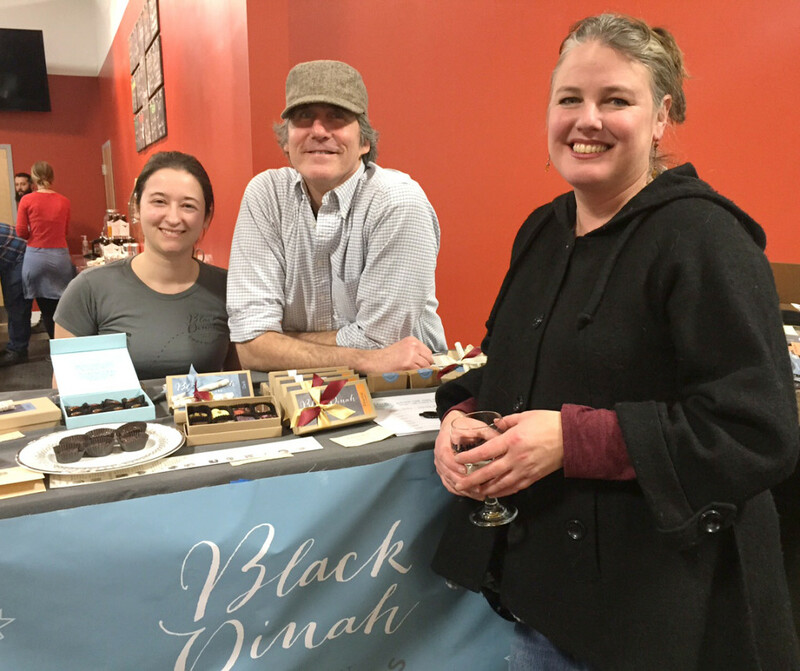 From left: Hannah Siebert, Steve Shaffer and Kate Shaffer of Black Dinah Chocolatiers. 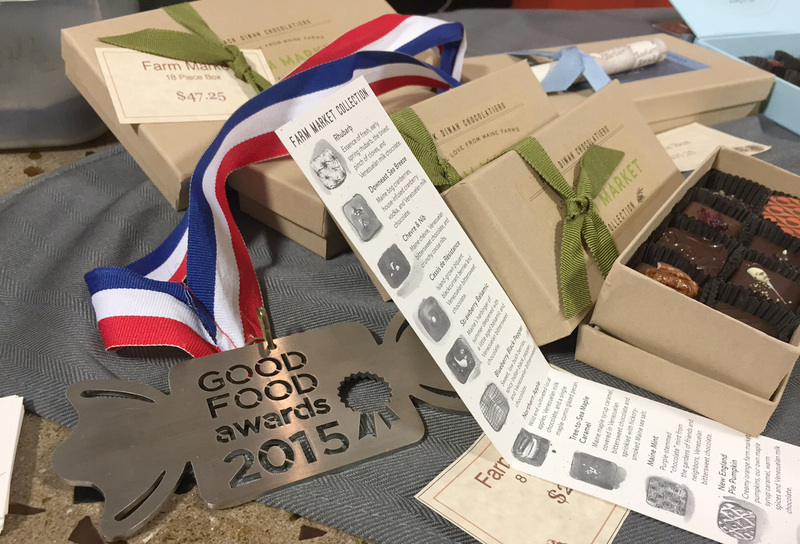 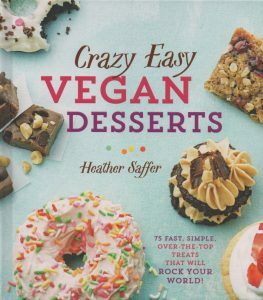 Black Dinah Chocolatiers' cassis truffle won a Good Food Award in 2015. 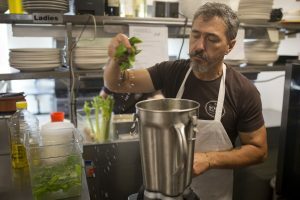 Its Maine Mint truffle, made with purple-stemmed mint from local farms, is a finalist this year. 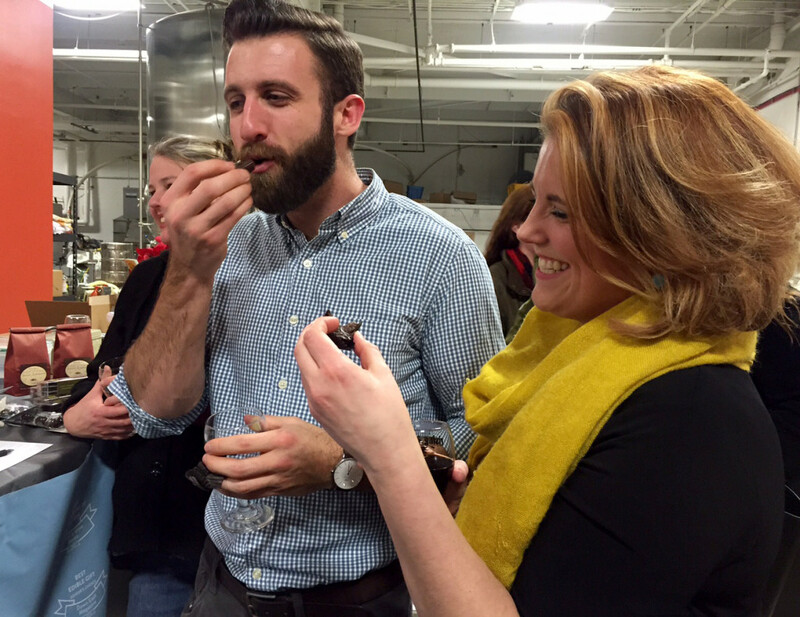 Alex Denniston, left, and Amy Olfene sample Black Dinah truffles.